LU Innovation, a Lund University initiative to link academia and business, has awarded Kyriaki Chanioti a Leapfrogs scholarship! Leapfrogs give students an opportunity to work full-time for three months to test their ideas. 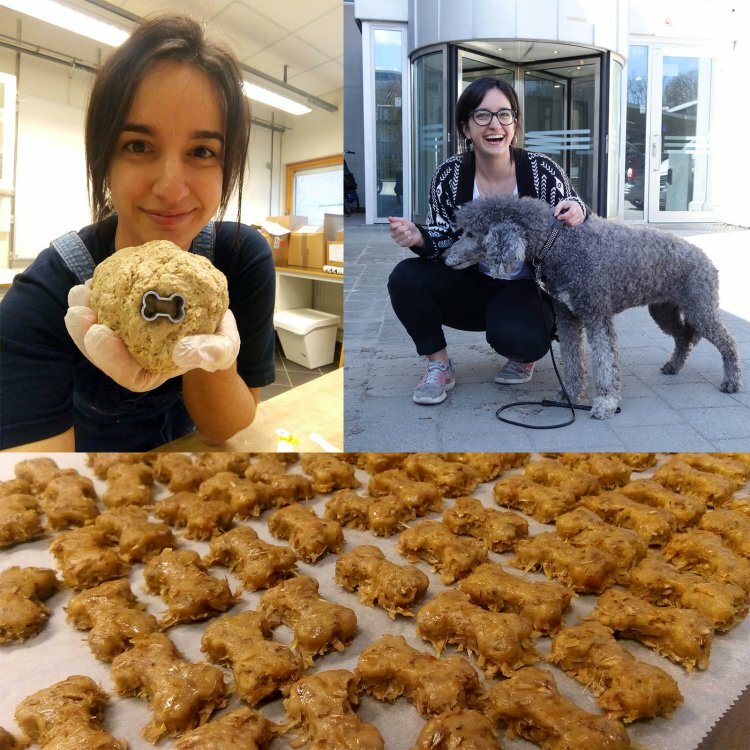 Kyriaki Chanioti from FIPDes cohort 7 has now been awarded the scholarship (30 000 SEK, ca 2 700 Euro) for developing her sustainable and healthy dog snack! One of the main ingredients is leftovers from beer brewing, making it good initiative to reduce food-waste. The dog snack project is Kyriaki’s master thesis work during her specialisation in Food Packaging Design and Logistics at Lund University.